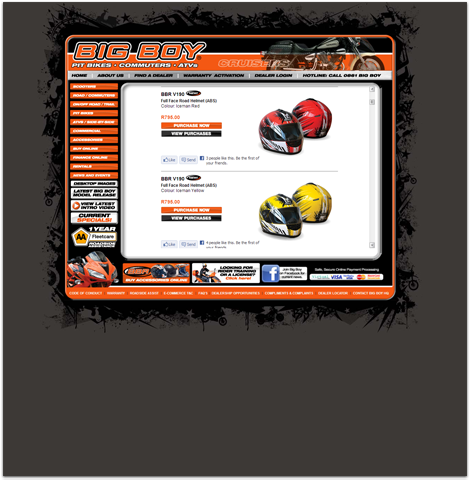 The development of their website, along with an intricate dealer management system which allows Big Boy head office to effectively manage their more than 80 branches. Detailed stock management system which covers more than 80 000 individual parts. 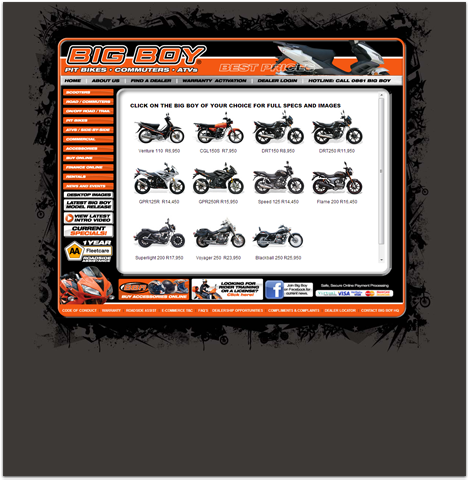 All stock levels are controlled by predictive ordering based on minimum order quantities.